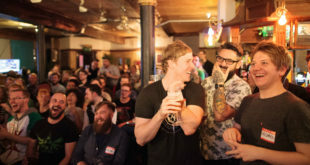 This year’s London Games Conference on November 19th will have a number of high profile speakers from around the games industry sharing their knowledge. 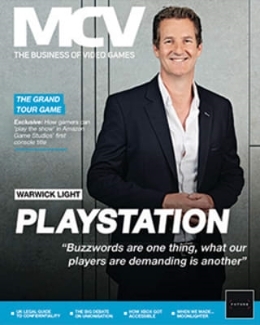 Ahead of the event, Ziff Davis boss Geoff Inns tells MCV about what we can expect from his talk and what the current challenges facing those marketing games are. I’m the VP & MD, International for Ziff Davis. 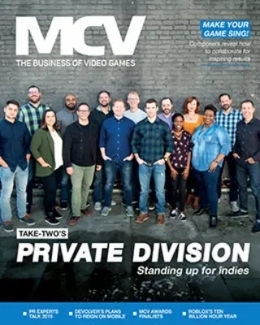 Ziff Davis is a fast-growing, online-only publisher with leading positions in games (IGN), men’s lifestyle (AskMen) and tech media (Ziff Davis Tech), as well as B2B lead gen – we bought emedia from RBI in June this year. My job is to oversee strategy/operations and scout M&A opportunities for the Ziff business outside of North America. We have owned businesses in the UK and Australia, plus a network of publishing partners all over the world. I’m privileged to get to work across all of our brands and meet people in our industry who are doing interesting things. Tell us a bit about your talk at LGC. Don’t just tell us the title – what is it really about? 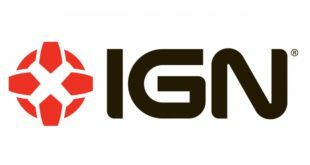 IGN is a very successful business that continues to grow, so I’m not going to turn in a twenty-minute sales pitch. The working title of the presentation is A Publisher’s Perspective; I want to share how we are experiencing things, throw a few things out there. It’ll probably come across as a bit random, maybe a bit of soapbox. Can you give us an example of a successful launch you have worked on, and any specific learnings? I’ve always worked on media brands. Prior to Ziff I was at CBS Interactive for 11 years, and ran both CNET and GameSpot for a while; I also worked on The Guardian in its early interactive days and ran a startup for 18 months. Just make sure you ask big questions of your staff, give them the tools to succeed, and define and recognise success. Always ensure you have one less drink than them. 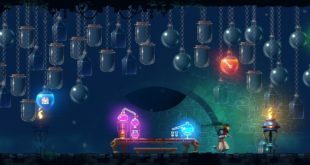 What are the biggest challenges currently affecting the way games are marketed? This year timing is one – finding the right launch window. There’s Call of Duty, Grand Theft Auto V, Far Cry 4, Halo Master Chief Collection and Assassin’s Creed Unity all coming out at the same time. If your title isn’t one of those, you have to work hard to cut through, especially with such a heavy focus on week one sales. And if your title is one of those, gamers are unlikely to buy all five so competition intensifies. Plus previous gen consoles far outnumber newgen, so marketers shouldn’t neglect those platforms. 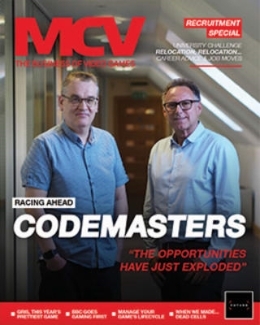 I do think there is more publishers can do to help marketers in terms of publisher data – we can identify players of specific platforms, specific games and target them accordingly, either with a DLC offer or the next game in the franchise, which helps provide the cut-through marketers need. What single area of games marketing should we pay attention to in 2015 – and why? The hipsters will tell you content marketing, but we’ve been doing that for years as have our advertisers. All games marketers should ramp up what they are doing with media publishers on mobile – they should be specifying mobile in every campaign. 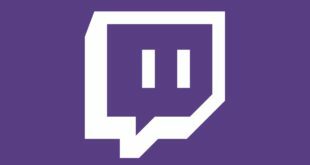 The user experience is strong, the response rates are high and, most importantly, UK games fans in their millions are choosing to consume gaming content on a mobile device, especially video – and that’s something marketers should embrace.